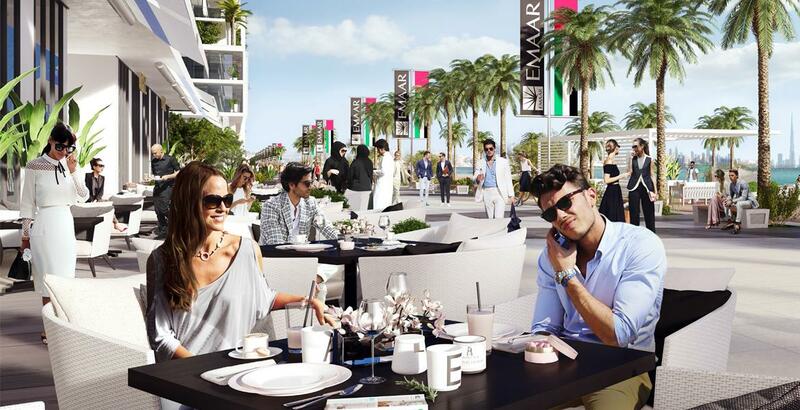 Emaar Properties come again with the world-class luxurious project at Emaar Beachfront. Sunrise Bay, a premium twin tower of 26 storeys, Sunrise Bay is set only a few steps away from the ocean and vibrant marina. With a choice of 1, 2, 3 and 4 bedroom premium apartments, nothing says luxury beachfront living like a home in Sunrise Bay. Sunrise Bay is set only a few steps away from the beachfront marina. The Beautifully crafted building blends craftily with its beachfront setting and offers gorgeous views of Dubai Marina and the open sea. 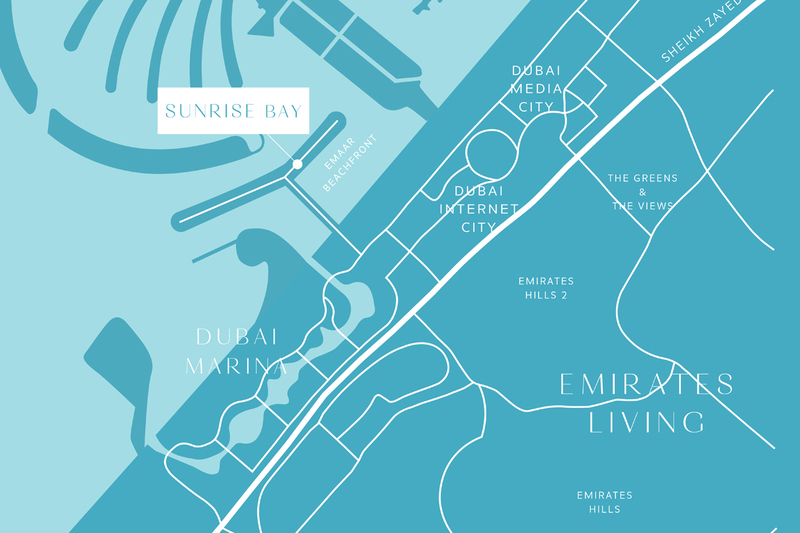 Emaar generosity project well-known residences. It will add value to objective through a wide-ranging array of luxurious amenities, restaurants, as well as wellness and leisure conveniences set in a magnificent location. 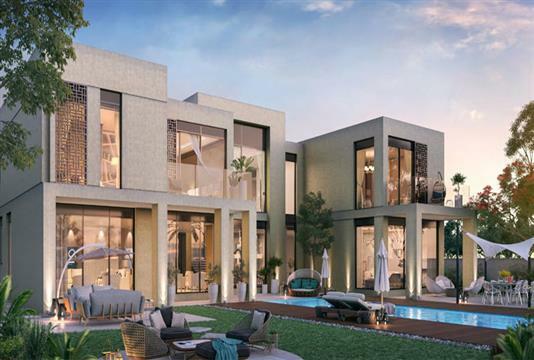 Emaar new residential development will carry amazing value for inhabitants as they become part of one of the region’s active objective that facial appearance the upcoming Dubai Lighthouse, a modern cruise port with two terminals and the Middle East and North Africa region’s leading marina. 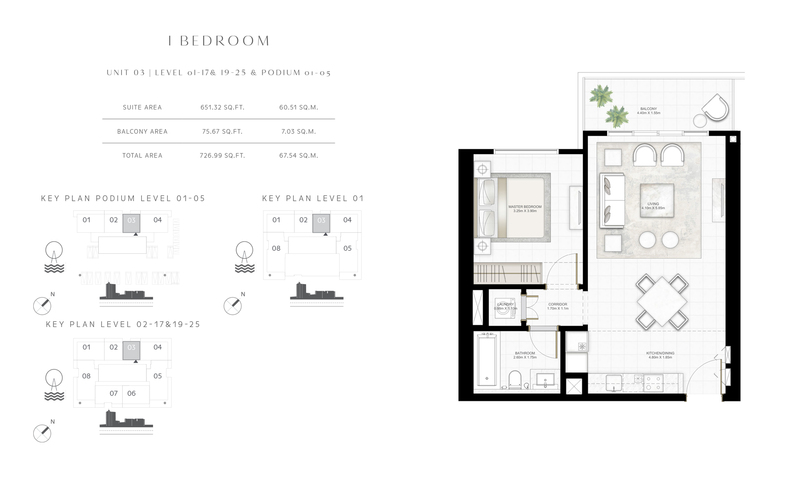 Luxury interior finishing and high-end design, spacious balconies. 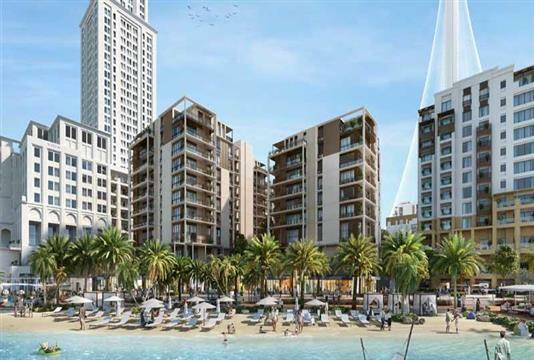 Sunrise Bay Apartments at Emaar Beachfront will offer the residents an opportunity to enjoy a unique blend of serene island lifestyle with modern amenities at their doorsteps. 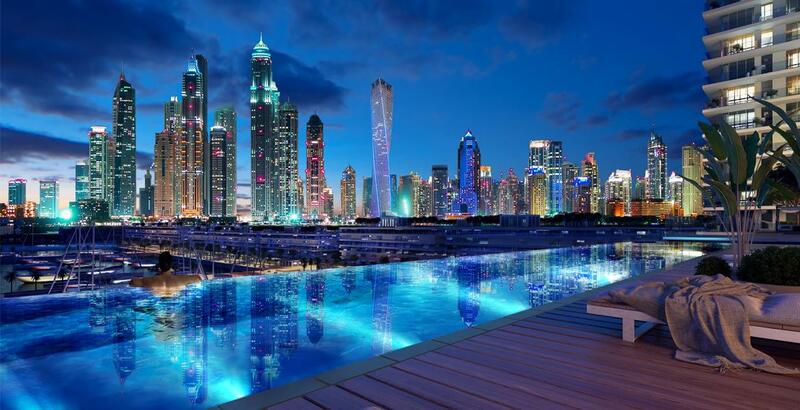 It is a magnificent high-rise apartment project located at the waterfront community of Dubai Harbour. The premium residential building is regarded to be at par with world standards and an amazing addition to Emaar’s host of luxury properties. Sunrise Bay, a premium twin tower of 26 storeys building with a choice of 1, 2, 3 and 4 bedroom premium apartments book with just 5% as Down Payment along with Easy Installment 50/50 Payment Plan. Sunrise Bay the latest project by Emaar is located in Dubai Marina between The Palm Jumeirah and Jumeirah Beach Residence. 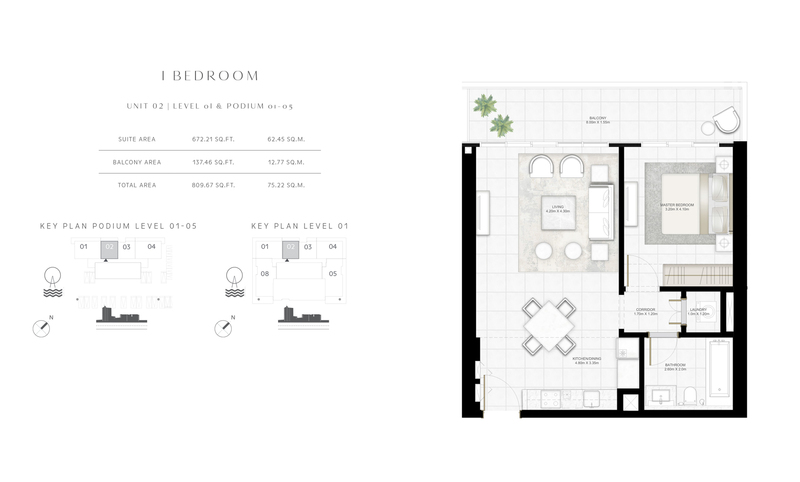 It is a twin –tower and will offer 1 to 4-bedroom apartments overlooking the Arabian Gulf. Dubai Harbour will attribute a cruise ship port; Dubai Lighthouse, examination deck, this will be the biggest marina in the MENA region with 1,100 berths that can contain yachts. 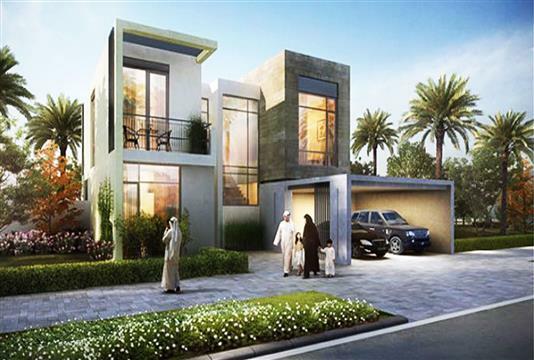 Luxury Residences being residential by Emaar, one of the Dubai's well-known developers. 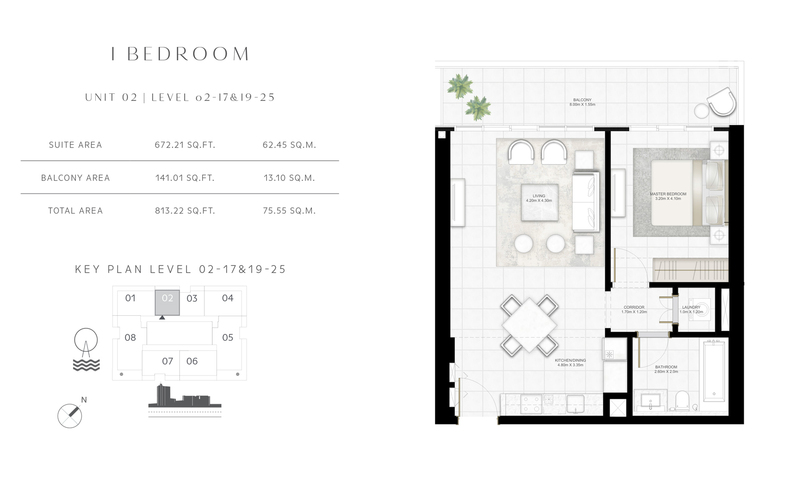 Other amenities include events arena, yacht club, restaurants, cafes, and vacation and retail space. Logo Island, Skydive Dubai, and Dubai International Marina Club will all come collectively as an integrated community under Dubai Harbour. 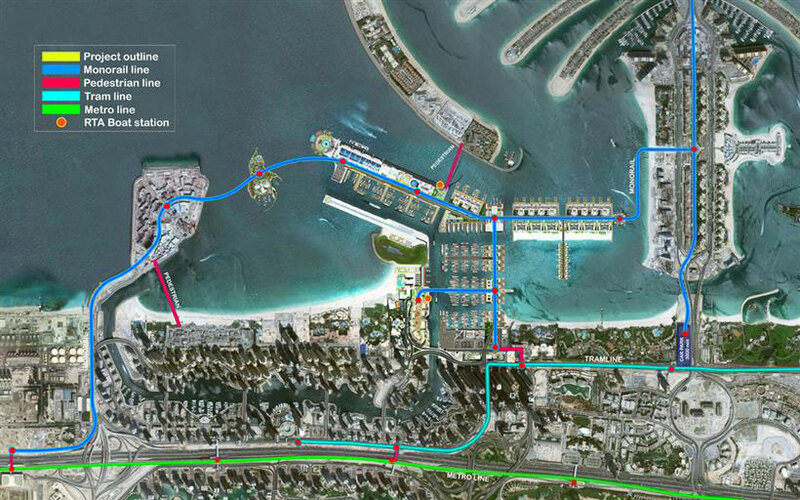 Dubai Harbour will be reachable via road network, sea, pedestrian bridge, public shipping and will also have jogging and cycling tracks.